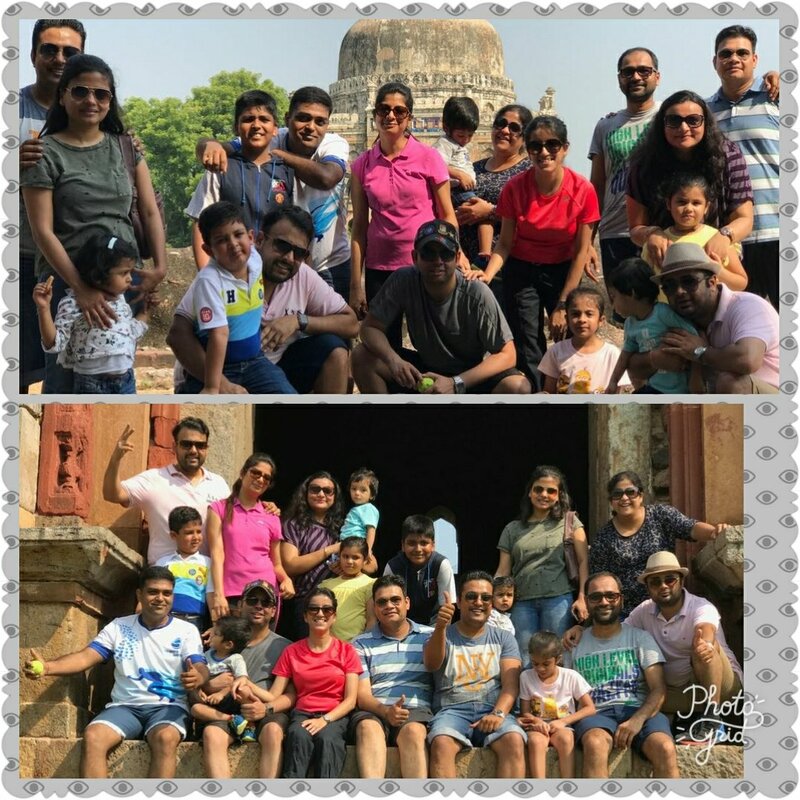 From the day of its inception, Round Table has been a non-religious, non-political and non-sectarian organisation offering its members the best opportunity to connect with each other, have fun whilst giving something back to their community. The young business professional men of Round Table India get together round the table, adopt methods that proved good in the past, adapt them to the changing times and wherever possible, improve them, emphasizing the speech of the Prince of Wales. The phrase ‘Adopt, Adapt and Improve’ is a key facet of the organisation. Round Table India has around 200 Tables located in 76 cities and towns, comprising of businessmen, entrepreneurs, technocrats and professionals, men who can rise above personal concerns to seek and serve the larger needs of the community. CURT 270 inducting a new tabler. Round Table India, through its unit no. 216 has been invited as Chief Guest for opening ceremony of Science Olympiad to be held amongst Baddi District Schools wherein around 100o students, teachers, people from administration will be present on 27th September 2017 at our FTE Govt. Sr Secondary School Baddi. We have taken this opportunity to hold a session on GOOD TOUCH BAD TOUCH in a bid to fight against Child abuse. 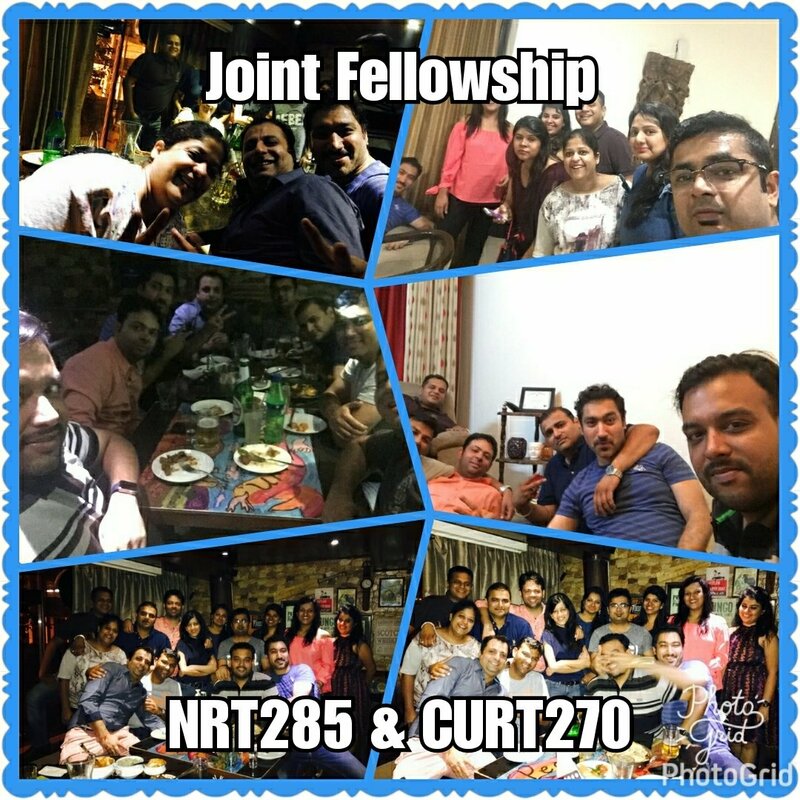 Fellowship by Noida Round Table 285 with Tabler from RT 94. NRT 285 hosted Tr. Shadaan Mohammed of RT 94. 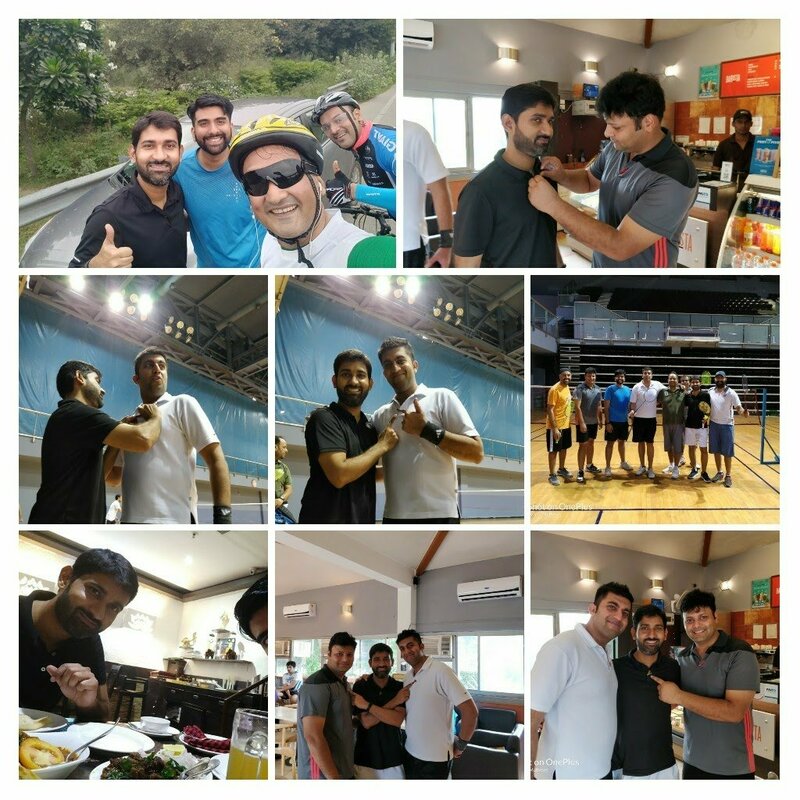 As being healthy and fit is all in now, we took him for a saturday morning badminton game with other Area 5 tablers followed by breakfast. Saturday night was spent in exploring the cuisine of Kerala for dinner. Workshop on prevention of Child Abuse and Self Protection Techniques. Round Table India 202 conducted its RTI D2L workshop on prevention of Child Abuse and self protection techniques at Shanti Devi Senior Secondary School, Hambran, Ludhiana on 15 Sept.
More than 170 children (girls and boys) were part of this workshop where Dr Mehak from SPS Hospitals showed them various videos on Child Abuse. Children were made aware about how Child Abuse happens and how should a child respond when it happens. There were demonstrations done by RTI members along with Dr Mehak to make them understand it practically. In today’s environment this topic has become extremely important to be addressed and we hope that entire national rises up to create more awareness on this. LAPD Convenor Tr. Arjun Pandit. Round Table India executed the “The Sapling Project” at Leisure Valley, Ludhiana at 8:30 am on Sunday, 16th Sept. The event was attended by Counselor Bhupinder Singh Bhinda, Industrialist Mr. Mago from Kitty Breads and other prominent citizens of Ludhiana. Tablers of RT 202 along with their families were present in numbers. Twinklers were asked to plant trees and every tree planted had RTI branding along with the name of the person planting the tree to create a sense of responsibility between the kids and help them learn the value of planting trees in our environment. We planted 8 types of fruit trees. Leisure Valley is the hot spot of hundreds of Ludhianvis who visit the place for leisure purpose, exercise, running, picnics etc. Post plantation, RT 202 had breakfast fellowship with the traditional Amritsari Nann, Puri aloo and Chole Bhature along with Lassi. A perfect start to a Sunday. 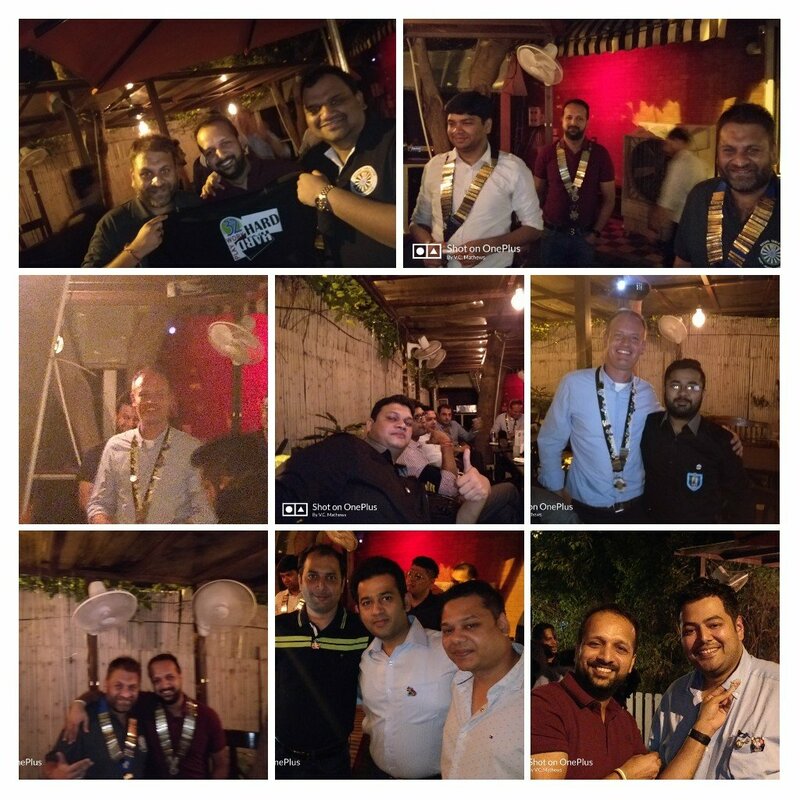 Special thanks to Manish Kapoor for organizing this event to perfection. A great event under our Go Green Convenor Tr. Harman Arora. Sports Mania Bowling Championship at Blu-O Pavilion Mall, Ludhiana on 18th September 2017. 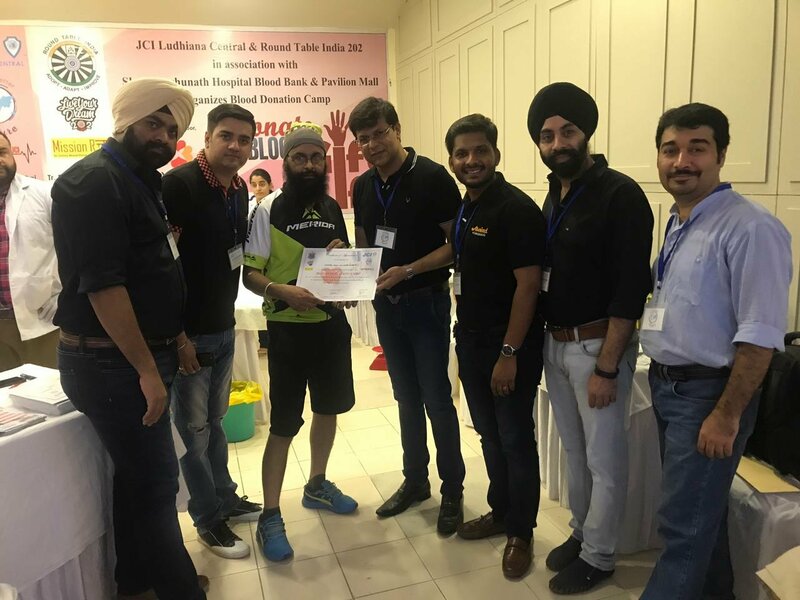 Round Table India’s Ludhiana Table No 202 celebrated Sports Mania Bowling Championship at Blu-O Pavilion Mall, Ludhiana on 18th September 2017. The Chief Guest for the event was Sh. Joginder Singh AIG Crime (Punjab) and Guest of Honor Sh. Bhupinder Singh Bhinda ji. The event attracted participation from LRT 188, 41er Club and also Area Sports Convenor Punjab Tr. Vineet Kathuria. A superb evening well spect with kids, ladies and gents participating in Bowling Competition and enjoying some amazing fellowship. Birthdays of Shruti w/o Tr Vipin and Twinkler Nayam was also celebrated. Congratulations to Winners Harman, Pankaj and Manish for getting 1st, 2nd and 3rd prize Ultimate Warrior Certificates. Kudos to Tr. Saurabh, Tr. Manish & Tr. Karan & Tr. Arjun for planning this event. Be a Hero, Donate Blood. Round Table India 202 & JCI Ludhiana Central in Association with Shree Raghunath Blood Bank & Wave Mall conducted a Mega blood donation camp on 17 Sept, Sunday from 1 -7 pm at Wave Mall, Ludhiana. Its never too late to donate blood. Every donor saves three lives. Round Table India’s Ludhiana Unit No. 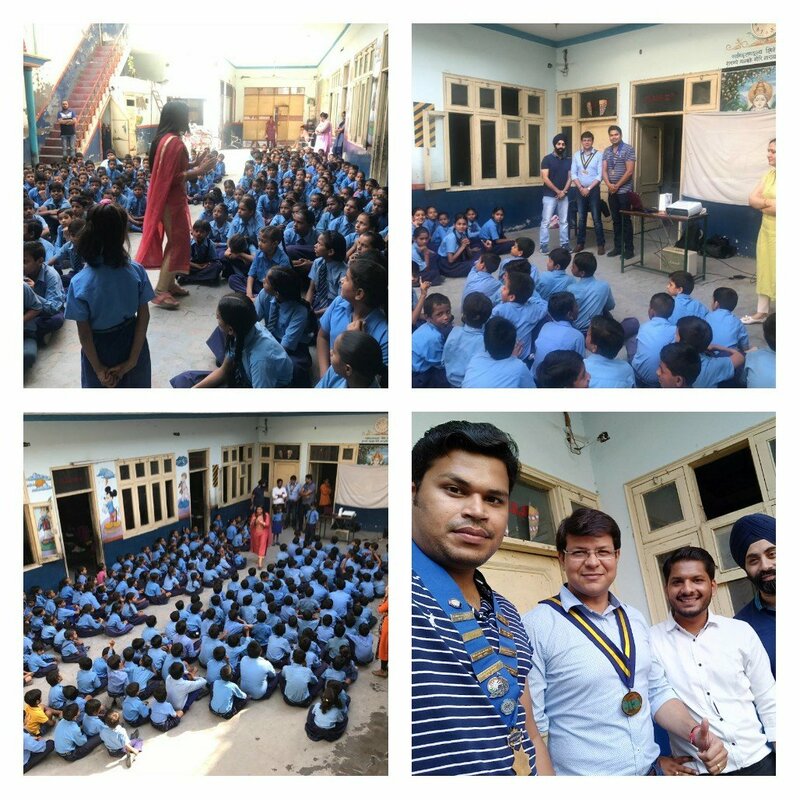 202 has taken a pledge to educate and create awareness amongst underprivileged children and *Report child abuse* through their program *RTI D2L (Darkness to Light)* widely starting from our FTE schools, and make this a roaring movement. We hope to educate 2000 children and help them detect and stop Child Abuse. Together we can make a monumental difference. Leadership & Personality Development in association with Lovely Professional University. In vain have you acquired knowledge if you have not imparted it to others. – Deuteronomy Rabbah. RT India, through its Ludhiana unit No. 202 has got an opportunity to train the future workforce and it cannot get bigger than Lovely Professional University (the largest private university of India). 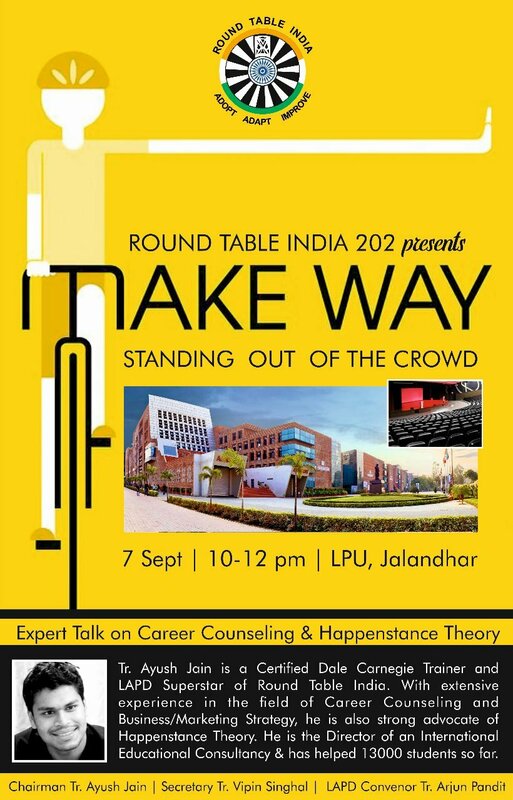 An expert talk on Career Counseling and Happenstance Theory in front of hundreds of students will be given by Tr Ayush Jain who is a Certified Dale Carnegie Trainer, a member of RTI Facilitators group and LAPD superstar. Apart from imparting knowledge, this will be one of the largest platforms to promote Round Table India. Round Table India 202 today celebrated National Book Lovers day at Clay Preschool, Ludhiana. 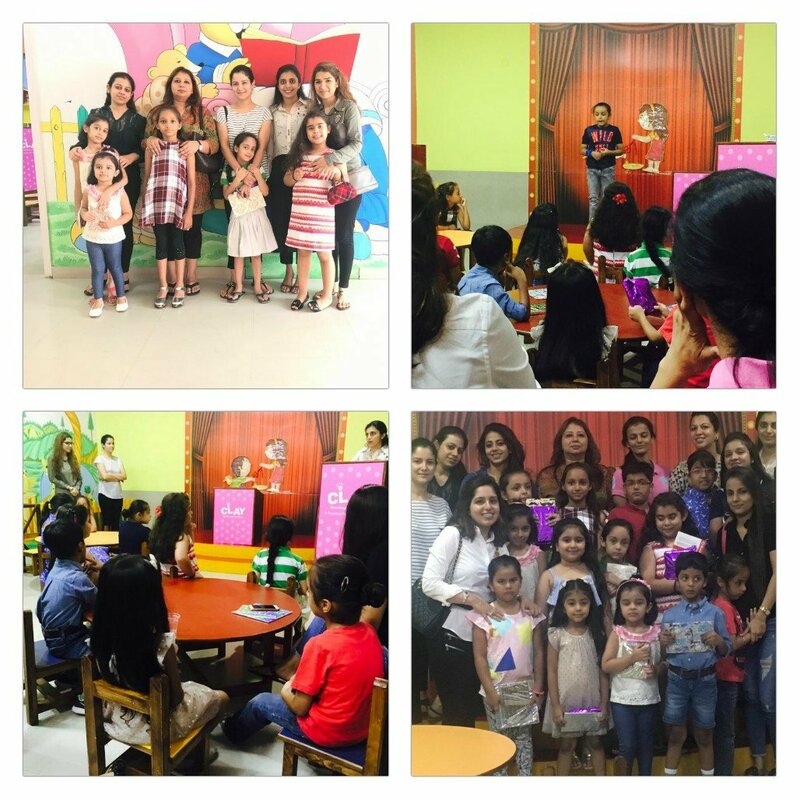 The event saw adults and children cover many activities such as Quiz on books, kids role play, story telling and book exchanges. Children were awarded with surprise gifts on participation. 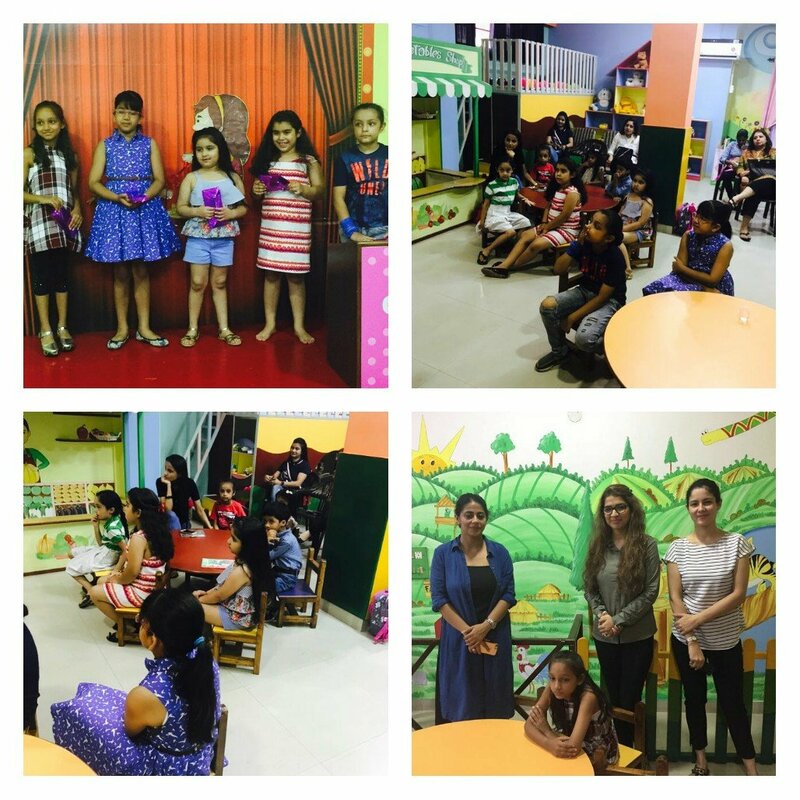 The event mas organized by Mrs Monica Dhall and Mrs Jasmine Gogia and saw participation of more than 25 adults and twinklers. Through this event, kids got curious about reading books and exchange books every month with other children. 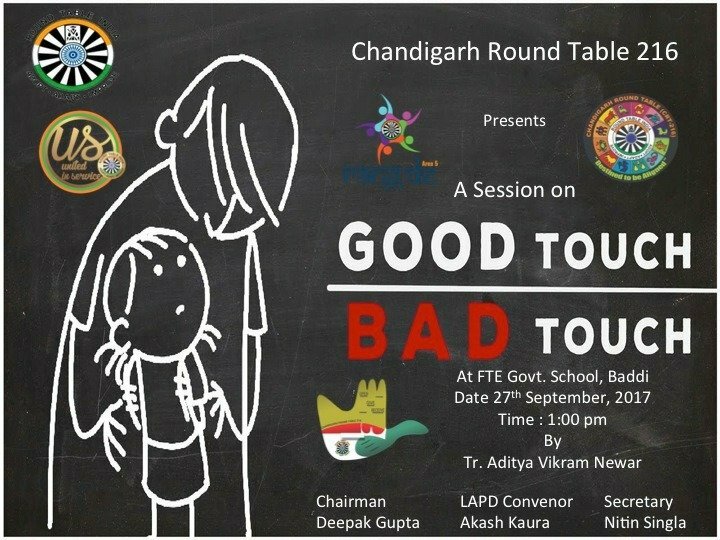 The chairman Ayush Jain told that Round Table India 202 does many activities related to kids learning and want citizens of Ludhiana to take advantage of the same. Round Table India – Ludhiana 202 has started granting wishes of underprivileged kids on Tablers bdays, anniversaries etc. 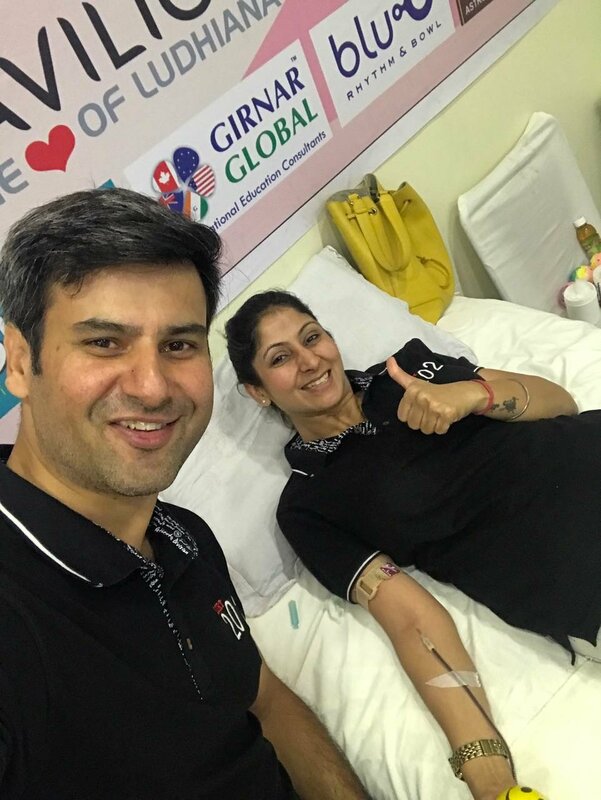 Tr Harman Arora is actively working on it and on Tr Karan Goel’s Bday, we celebrated it by granting small wishes just as you see them in the video and create smiles on behalf of Karan. So everytime a tabler cuts a cake, we make sure other underprivelidged children get to enjoy his bday treat on behalf of RTI. Mega Blood Donation Camp in Ludhiana. 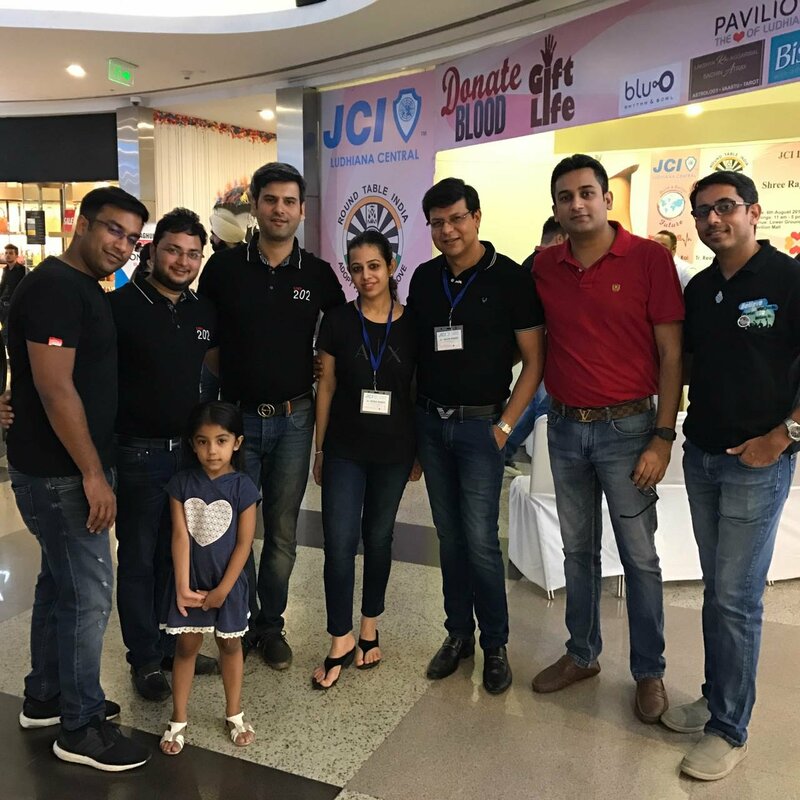 Round Table India & JCI Ludhiana Central in association with Shree Raghunath Hospital Blood Bank and Pavilion Mall organized a Mega Blood Donation Camp on 6th August 2017. 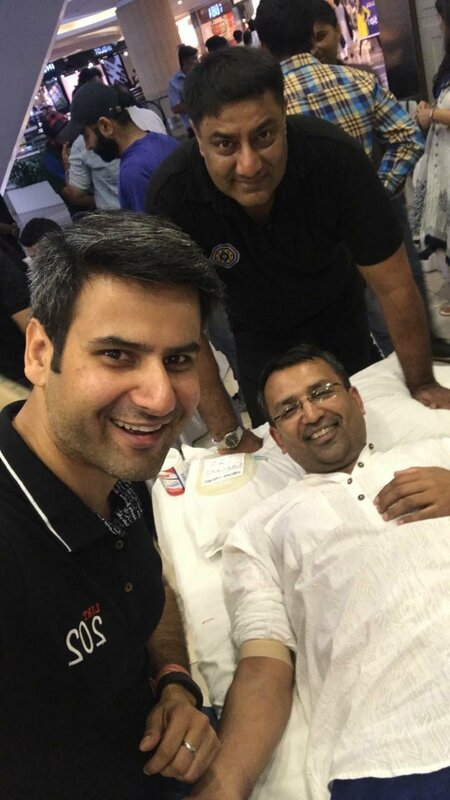 The camp was held at Pavilion Mall and more than 150 people donated blood from 11 – 5pm. 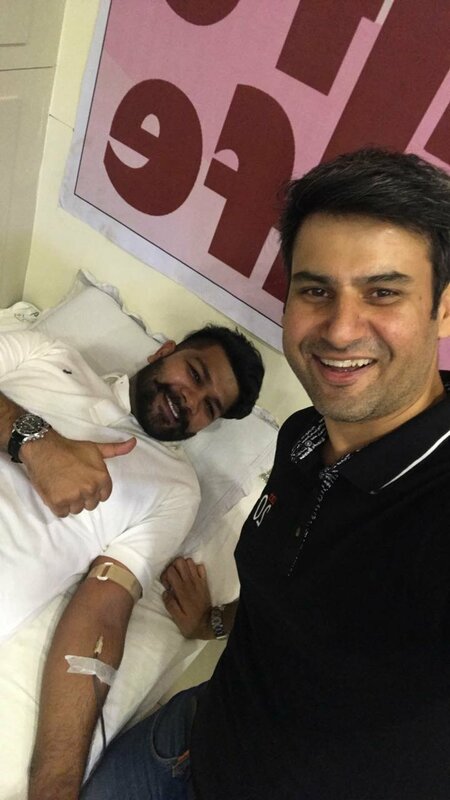 The camp was administered by doctors who also guided the donors on the best practices involved in donating blood, solved myths associated with it and told the advantages of doing it. The donors were honored with certificates and also refreshments and coupons from many organizations. 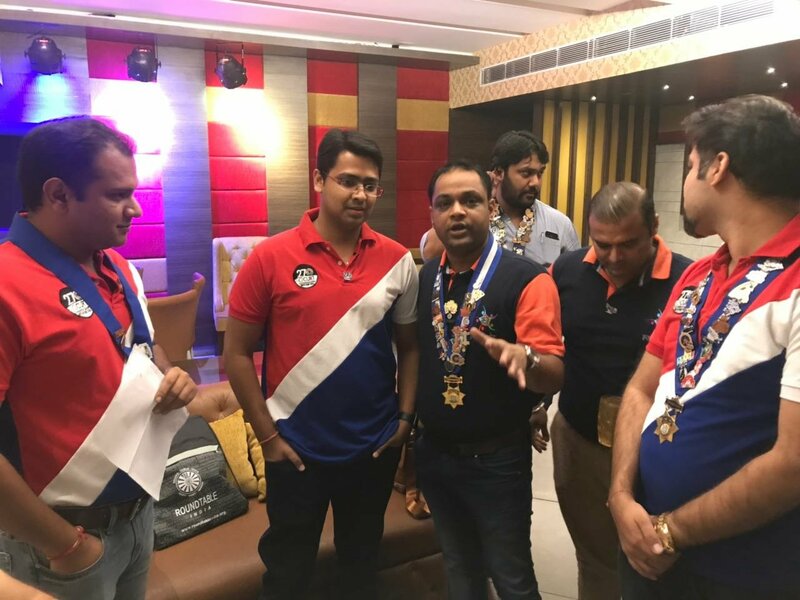 JCI Ludhiana Central and Round Table India 202 was represented by President Arjun Pandit and Chairman Ayush Jain respectively. President Arjun Pandit thanked the citizens of Ludhiana for coming forward and helping the blood bank secure much needed blood. Every time a donor gives blood, it can save three lives and through this camp, we wish to save more than 500 lives. Special thanks to sponsors Pavilion Mall, Bisleri Urzza, Mr Fresh Juices, Girnar Global and bluo. RTI and JCI both work for helping the underprivileged and training kids to become better citizens. Crafy Affair workshop for Kids. Round Table India organized “Craft Affair” workshop for kids in Ludhiana on 5th August. 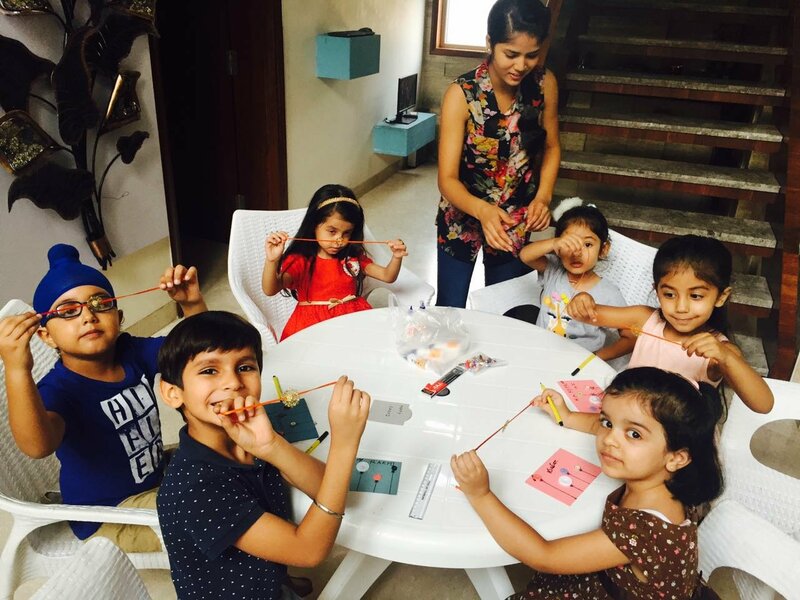 From this workshop children learnt how to make decorated Rakhis, Greetings cards and also decorated cupcakes. Such workshops enhance the creativity of children and helps them create art from their imagination. The workshop was taken by Mrs Alisha Garg and was attended by more than 20 twinklers followed by a ladies hi tea get-together. Zindagi Ke Rang, Round Table Ke Sang!! Round Table India organized a mega Charity Art competition for the children of Ludhiana “Zindegi Ke Rang, Round Table ke sangh” on 16th July at Wave Mall, Ludhiana. More than 400 students participated and more than 1500 people. Prizes worth INR 2 lacs were distributed. Students from Govt schools and Nirdosh School (special children) also participated. There was an LAPD on painting and dancing by experts. All funds raised will go towards building classroom block at Govt Primary School, Jawaddi. Buy a brick campaign attracted many citizens to donate for the cause. The pre-event coverage was in 11 papers and 4 channels and post event coverage 9 papers and 3 channels. Publicity across city through banners, hoardings, social media, whatsapp and posters in all major market locations and schools. Round Table No 296 had organised a LAPD Session with the finest economist of India, Mr.Montek Singh Ahluwaliya, ex-deputy chairman of Planning and Commission of India. on 26th July at Hotel Radission, Indore. 1)India has great future in global market. 2)Uncertainty in forex and other financial markets. 4)Corporate scenario in the current economic situation. 5) Banking system of India v/s Global Banking. 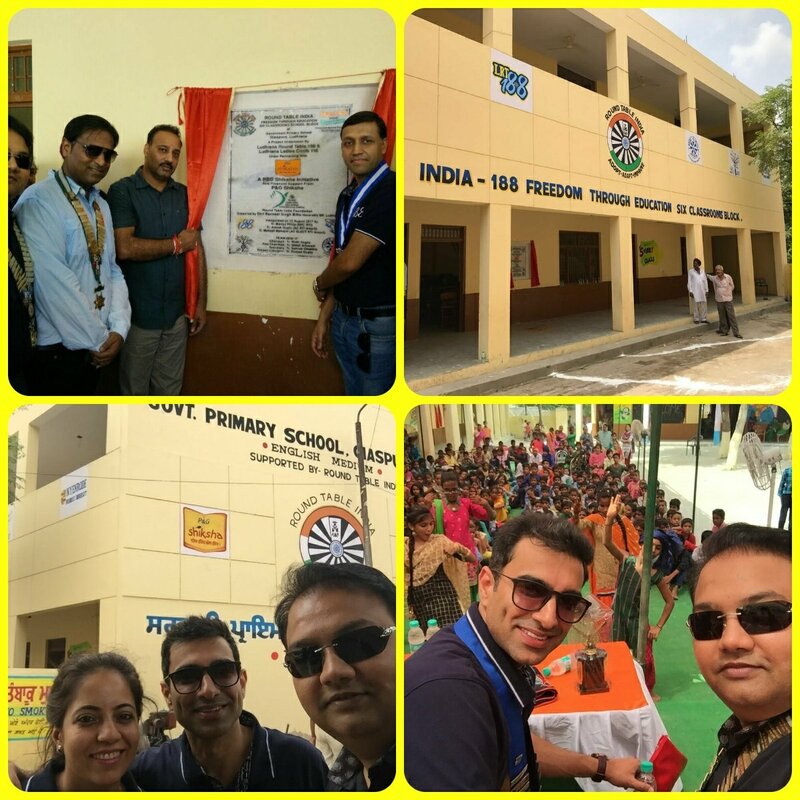 Since 1997 Round Table India, under Freedom Through Education has built 5736 Class Rooms in 2371 Projects with an outlay of 212.50 crores impacting lives of 6.3 million Children!!! For more information visit: http://www.roundtableindia.org.